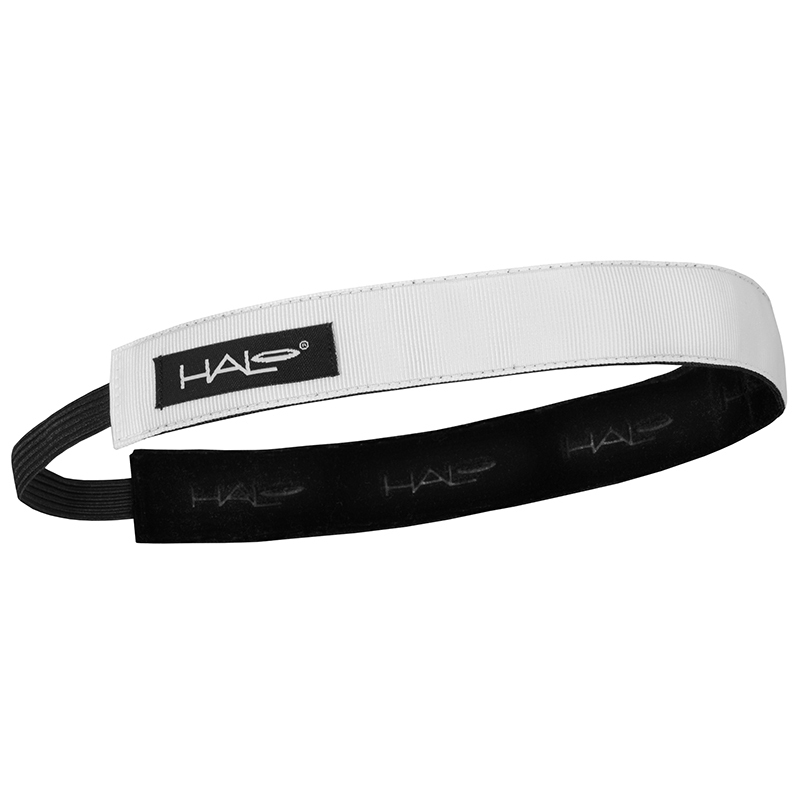 The Halo Hairband is the ideal hairband for female athletes who need to keep their hair pulled back during any activity. Featuring thousands of gripping fibres around the inside of the hairband, the Halo Hairband also acts as a non-slip headband so you don’t have to constantly adjust it during a game, match, or training. Our sport hairband is available in ½” or 1” widths and in a variety of colours. The Halo Hairband is the ideal hairband for female athletes who need to keep their hair pulled back during any activity. 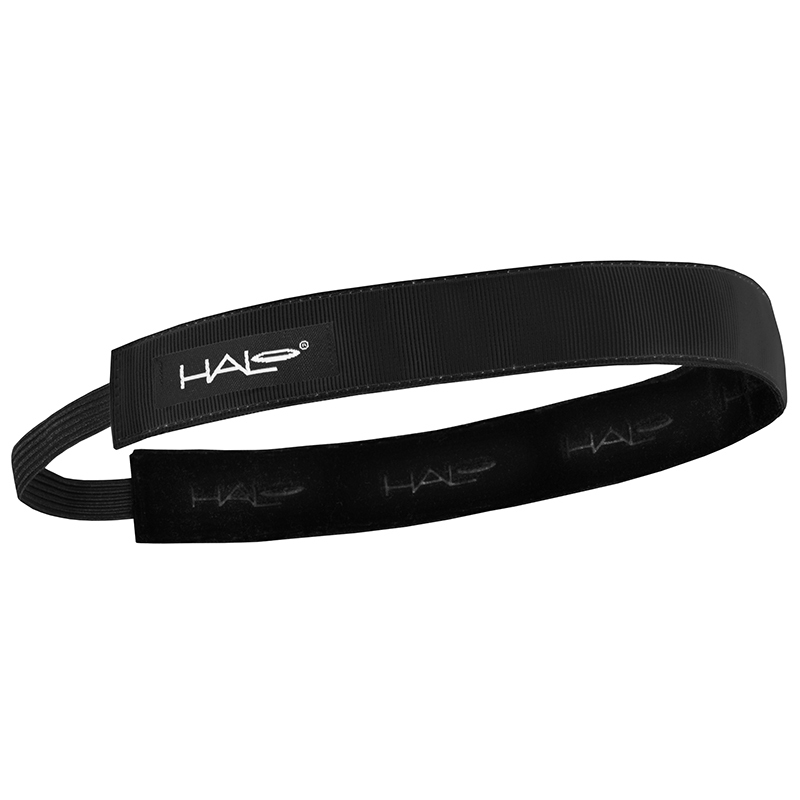 Featuring thousands of gripping fibers around the inside of the hairband, the Halo Hairband also acts as a non-slip headband so you don’t have to constantly adjust it during a game, match, or training. Our sport hairband is available in ½” or 1” widths and in a variety of colours. 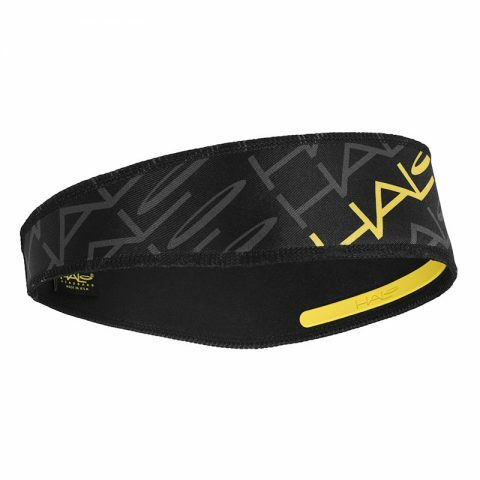 Finally, a headband that fits! 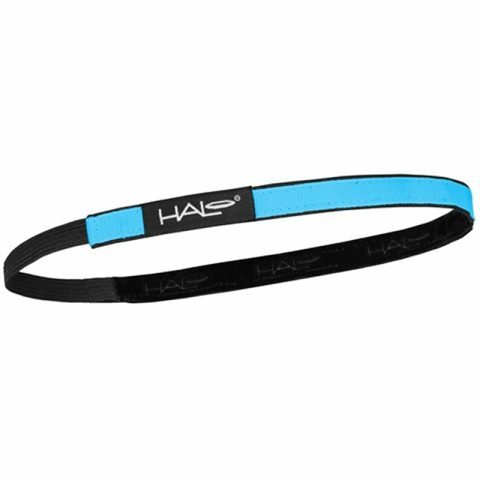 I’ve lost count of the number of headbands I’ve bought, only to return or throw away because they just slipped straight off my head. My Halo headband fits perfectly, stays on throughout my workout and looks great. Couldn’t be happier! I’d just like to say how fantastic the halo hairband is! I purchased the 1inch hairband & it’s fantastic! 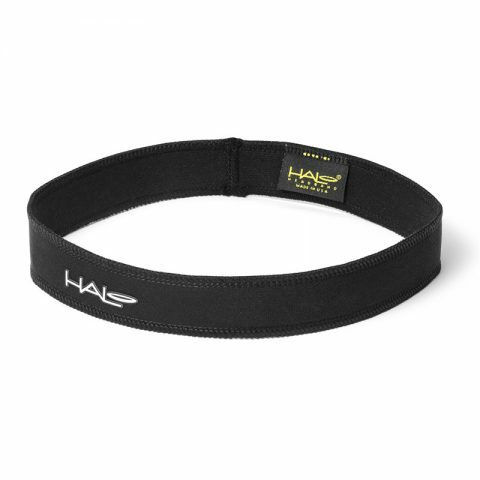 It survived a les mills grit & metafit class without it moving at all. I’m very impressed!!!! 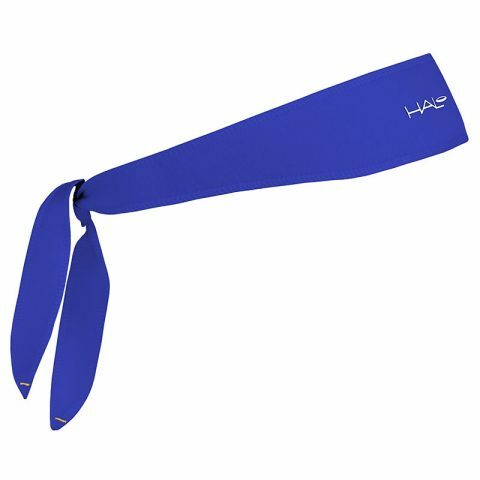 WOW this is the first headband i’ve bought that stays in place and the colours are fab too!